Hundreds of “alarming” human trafficking crimes have been reported across Scotland in the last five years, new figures show. One of Scotland’s longest-serving councillors, who was made an MBE for services to his community, has died at the age of 84. Paramedics have required police protection to deal with emergencies at more than 300 properties across the north and north-east of Scotland. Scores of Australian nurses could travel across the globe to work in north-east hospitals after local health chiefs won their battle to relax restrictions on foreign staff. 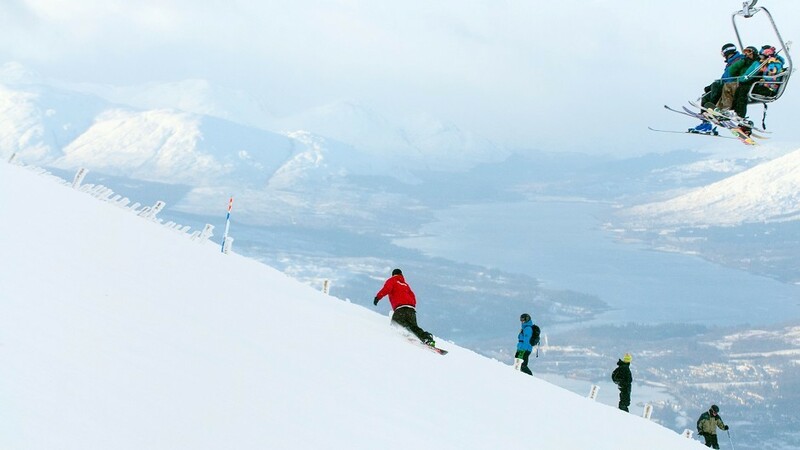 Thousands of skiers took to the slopes at the weekend as the coldest snap of the year brought a flurry of snow to resorts across Scotland. Police have been forced to pay out almost £54,000 in repair bills over the past three years after their vehicles were vandalised. The Met Office have issued a yellow warning for ice across the north and north-east. A yellow 'be aware' weather warning has been issued by the Met Office, with snow and ice forecasted for the north and north-east today. The Met Office has issued yellow weather warnings for snow and ice across the north and north-east. 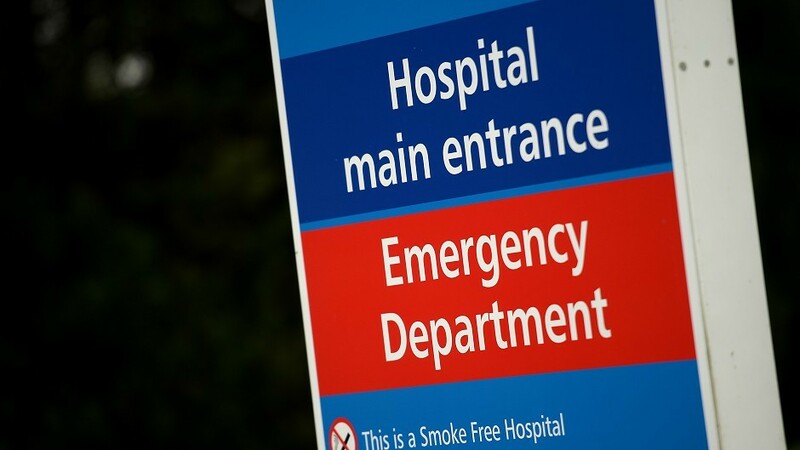 More than 20% of cancer patients in NHS Grampian and NHS Highland are waiting longer than the Scottish Government’s 62-day target for treatment. A fleet of vintage vehicles made their way to the Grampian Transport Museum yesterday for some family fun. Pipe bands from across Grampian will travel to Paisley next weekend to take part in a competition to find the best musician in the country. Fears have been raised that the new boss of Tayside’s beleaguered health board is juggling too many senior roles. When Jim Lyon went to the dentist with toothache, he could never have expected the news that followed. NHS Grampian has been forced to apologise to a family of a man who was left paralysed after care he received was found to be “unacceptable”. A man has admitted assaulting a friend with a knife after they fell out over money. The boss of Next has described 2017 as the “toughest year” in more than two decades as the retail giant posted its second consecutive fall in annual profits. Carpetright shops in Grampian and the Highlands are under threat of closure after the retailer announced restructuring plans that will see it axe poorly performing stores. Northern Scotland has already received more weather warnings this winter than last with Met Office predicting more “Siberian” weather for the UK. Grampian’s district valuer has been flooded with appeals from businesses feeling the pinch following a controversial rates revaluation. A charity offering “valuable” care for people with terminal illnesses in their homes could be scrapped in the north-east. Wintry conditions returned to the north causing snow gates to be closed and one school to shut its doors. The north and north-east is braced for more wintry scenes as the Met Office extends the weather warnings for the north. To celebrate the new year, we asked our food critics to pick some of their favourite places they've had the pleasure of experiencing over the past 12 months. The new fire chief for the north of Scotland has spoken of his vision of a national service which “serves locally”. 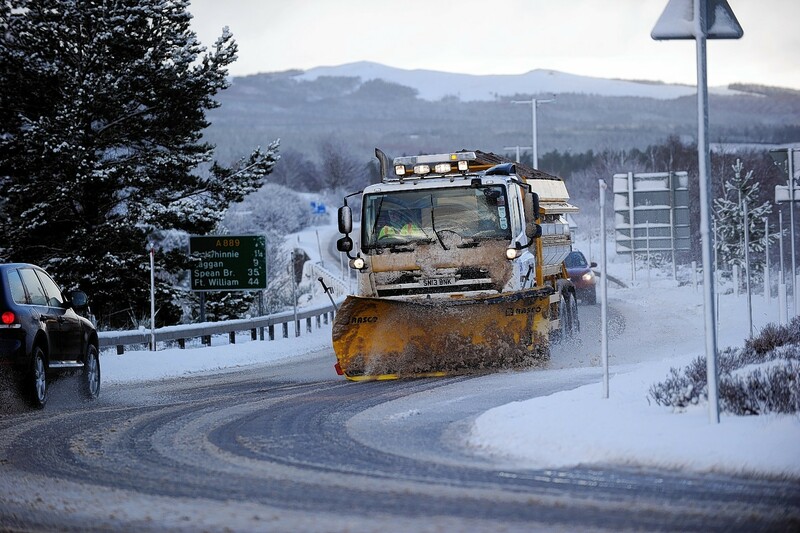 Drivers across Scotland returning to work today after their Christmas and Boxing Day breaks will need to dig out their de-icer and window scrapers as sub-zero conditions are forecast to return. Motorists and residents are being warned to expect more icy conditions as the cold snap in the north continues. The Met Office has issued a yellow warning for ice as bus services are hit by the wintry conditions. Severe flood warnings were issued last night and major rail, ferry and flight delays are expected across the north of Scotland as Storm Caroline arrives.